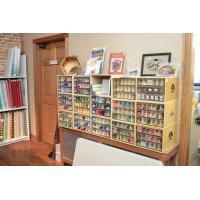 Full service quilt shop, housing every type of quilting fabric you can imagine. 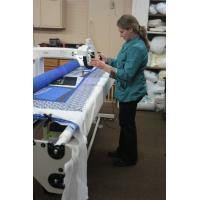 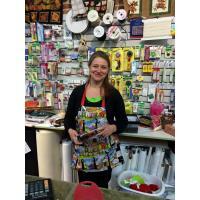 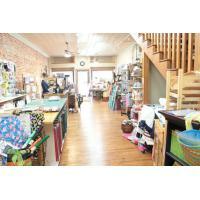 Our products include notions, classes, ideas, Baby Lock sewing machines, pre-made kits, and various quilting gifts. 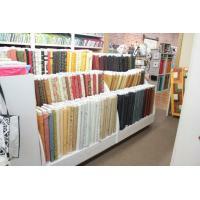 Get your quilting juices flowing with a plethora of samples, patterns, and kits. 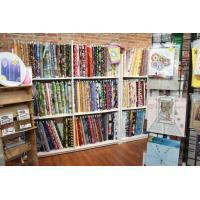 Take our classes to meet fellow quilters and learn new tricks of the trade!